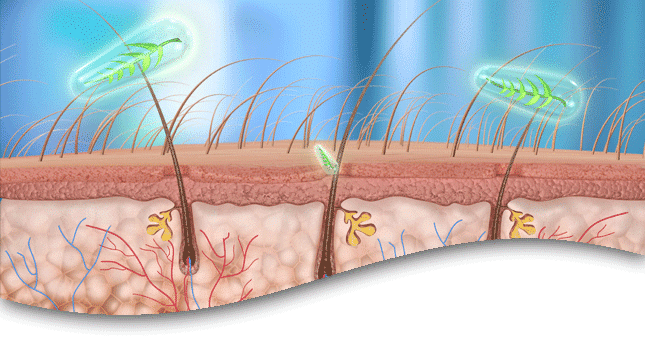 DON’T WAIT TO SEE A DERMATOLOGIST IF YOU THINK YOU HAVE A HAIR FOLLICLE INFECTION, BECAUSE YOU’LL NEED TO TREAT INFECTIONS QUICKLY BEFORE HAIR FOLLICLES DIE. 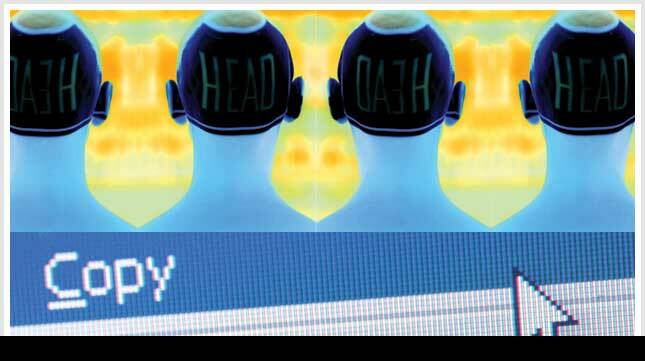 When it comes to hair loss that is caused by an abnormality in the scalp — such as an infection, skin cancer, a parasite or a skin disease that affects hair follicles and even male or female pattern hair loss — the dermatologist is the specialist who can diagnose the condition and prescribe medications. If you think you have a hair follicle infection, called folliculitis, get to a dermatologist as soon as possible to get a culture taken of the inflamed follicles and a diagnosis. “You need to determine the cause and whether there is any bacterial or fungal secondary infection in order to treat it successfully and keep affected hair follicles healthy,” says Dr. Valerie Callender, M.D., board-certified dermatologist and director of the Callender Skin & Laser Center in the Washington, D.C., area. Wondering if a follicle infection is causing your hair loss? Have little pimples or pustules all around your hairline? Have a large, painful inflammation anywhere on your scalp? Have a problem with ingrown hairs? Shave your scalp or have a buzz cut? Notice an allergic scalp reaction to certain shampoos, conditioners or styling products you are using? Notice an allergic reaction to a salon chemical process such as a perm, color or chemical relaxer? “It’s very important to get any large boil on your scalp (or anywhere on your body, for that matter) cultured so you can determine the severity and type of secondary infection that may be present. We have actually been finding MRSA (methicillin resistant Staphylococcus aureus) in many recent boil cultures, and it is important to catch this type of infection as soon as possible before it spreads,” Callender cautions. How are follicle infections treated? 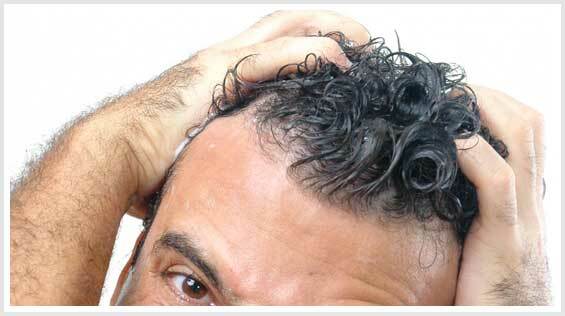 Change your product regimens and hairstyles indefinitely to remove the source of the inflammation from the hair follicles and allow them to heal. Apply warm compresses to help heal and reduce inflammation and pain. Have your hairstylist or barber examine your scalp and hair follicles regularly to quickly identify product buildup, sebum plugs and fungal or other infections. If your hairstylist notices any signs of infection, he or she will likely refer you to a dermatologist for treatment to resolve the situation.